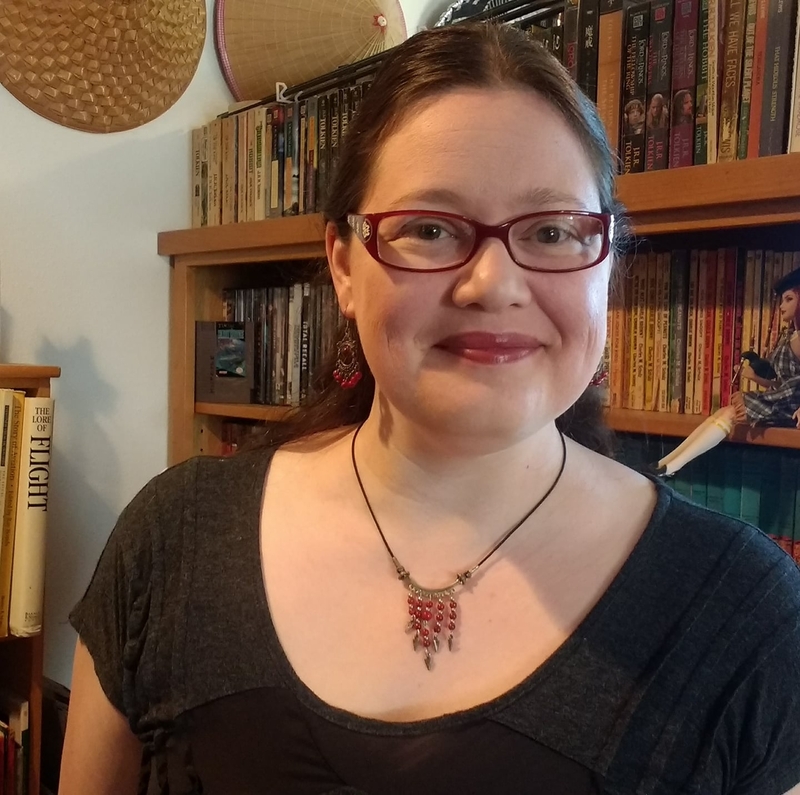 I love that I get to feature another poet on my blog during #NationalPoetryMonth. 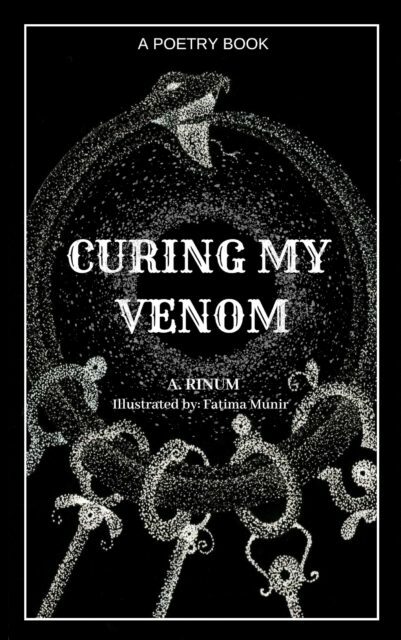 Curing My Venom is a poetry collection by A. Rinum. My poetry book, Curing My Venom, is based on the five stages of grief: denial, anger, bargaining, depression, and acceptance. The book focuses on the issues of mental illness (Venom) and how it can be used as a cure. 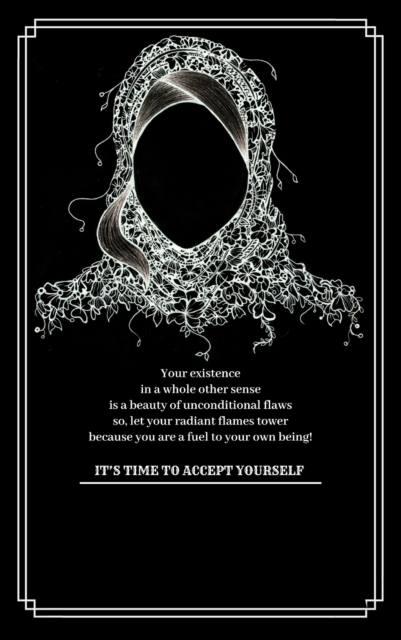 It also covers the concepts of self-hatred, cultural taboos, jealousy, failures, and self-acceptance. and placed it in my palm.Why are you like this? go find someone else to blame. then why do you exist? then learn to love yourself. because no one will come to your defense. before you lose your spark. and yet you have no clue?